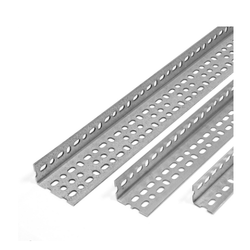 Our range of products include slotted angle accessories. We are leading manufacturers and suppliers of Slotted Angle Accessories that are used for storing material in a vertical position at a small place. Specially designed to meet requirements of economic, modern as well as rational warehouse, these racks can be developed to design light, medium as well as heavy duty material effectively. We are offering these racks at most economical prices. Looking for Slotted Angles Accessories ?